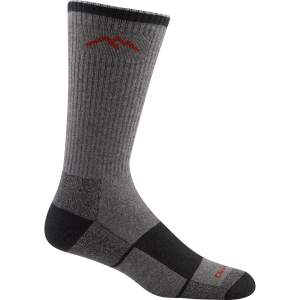 1792 Darn Tough Vermont Men's BA Barney Bike Boot Ultra Light Designed and refined for the winter biker. 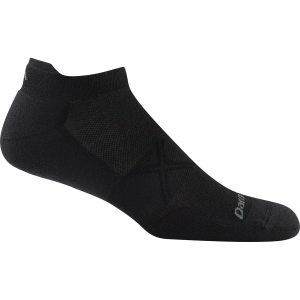 BA Barney was developed with added warmth while ensuring a great interface with your bike shoe. 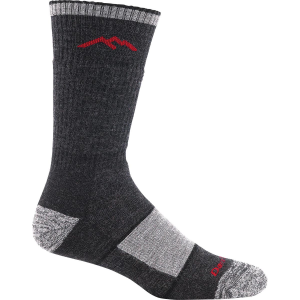 This sock is guaranteed to keep you warm and rolling. 1818 Darn Tough Vermont Men's Captain Stripe OTC Cushion All-mountain. All America. 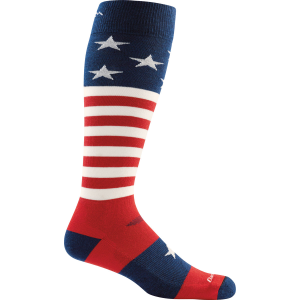 The Captain goes big on comfort and cushioning with patriotism and pride. 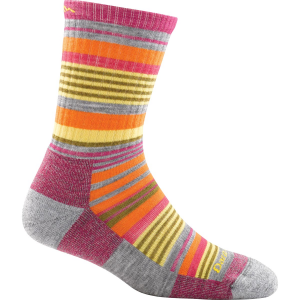 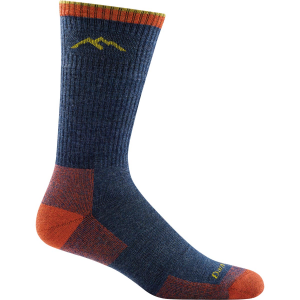 Just like every single Darn Tough sock, it's still made in Northfield, Vermont, USA. 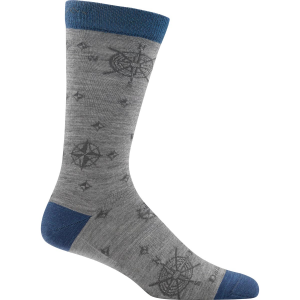 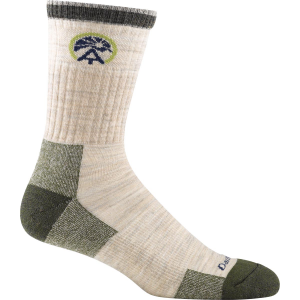 1673 Darn Tough Vermont Men's Compass Crew Light If wanderlust has you dreaming of far off lands, feed your hunger with a little compass print on your socks. 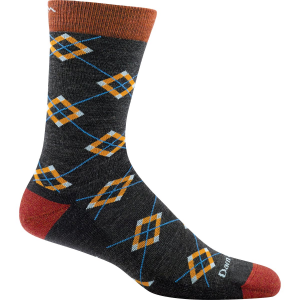 A spin off of a Darn Tough classic, nothing beats a bit of flair on your favorite socks. 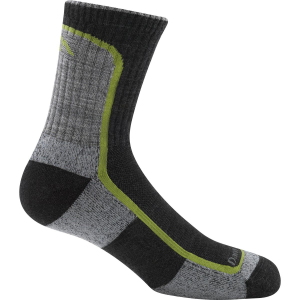 1775 Darn Tough Vermont Men's Coolmax Vertex Quarter Ultra Light CushionNeed a sock to withstand every run for years to come? 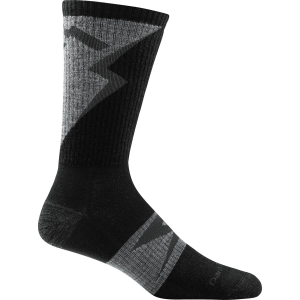 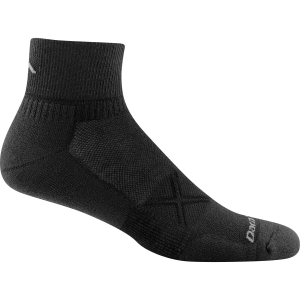 The Coolmax series from Darn Tough is your go-to sock for all weather conditions.